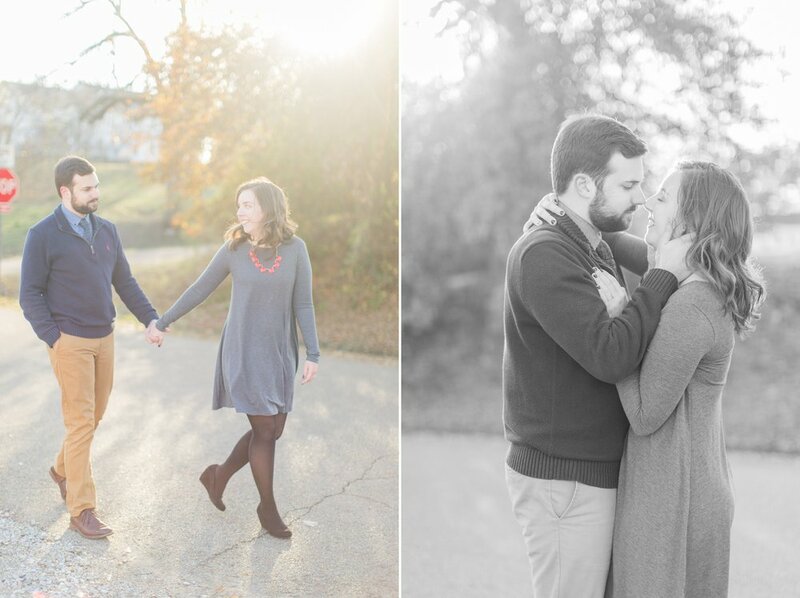 December engagement sessions are always some of my FAVORITES, & Katelyn & Austin's session is no exception!! 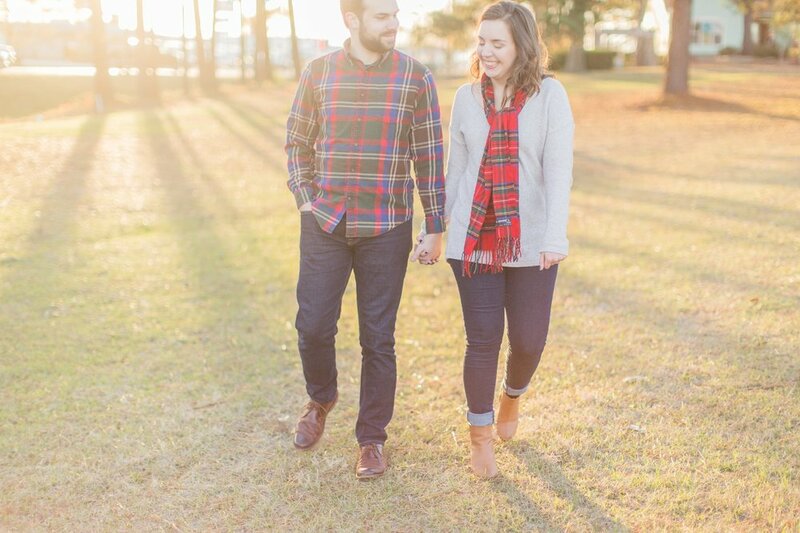 I loved getting to capture these two just a week before Christmas, & we had the BEST golden hour light at the end of the session. 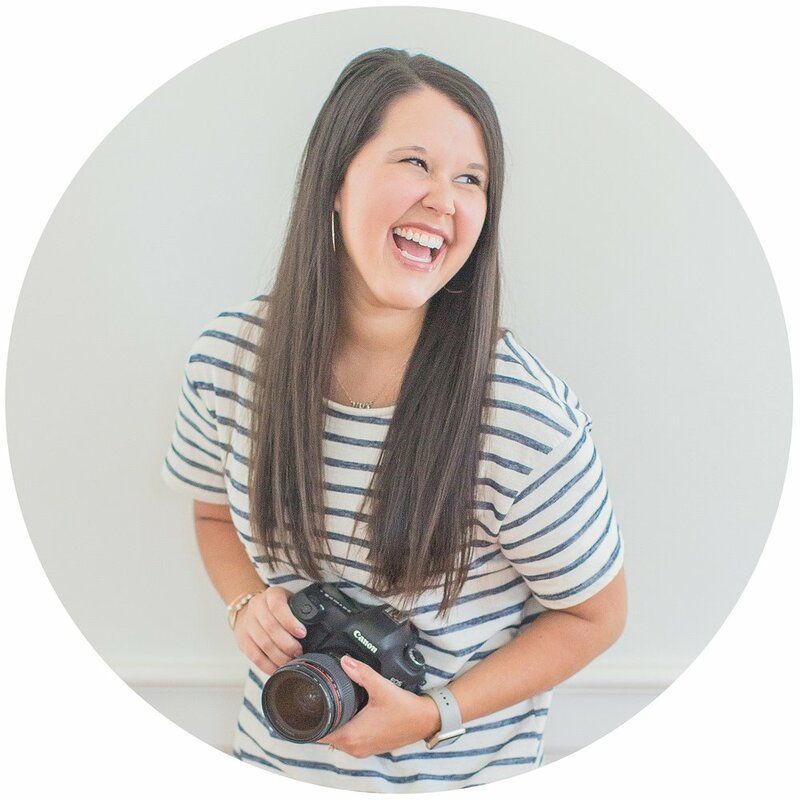 Katelyn & Austin met during their time at Ole Miss while they were on a mission trip--how awesome i that?! Katelyn is a teacher & Austin will soon be attending seminary, so it's safe to say that these two are going to impact the world in so many ways!! I can't wait to see what the Lord has in store for their marriage! 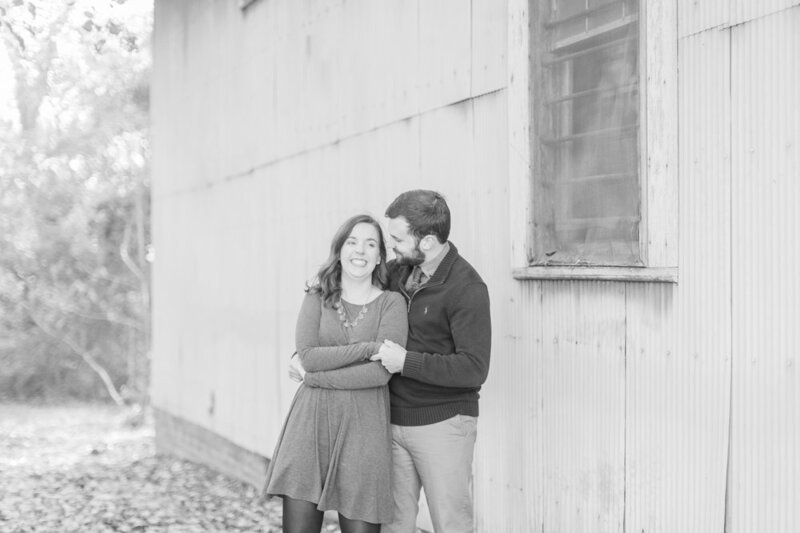 Katelyn & Austin -- I'm so thankful to be your photographer & can't wait for your big day in July! I know it's going to be incredible! !